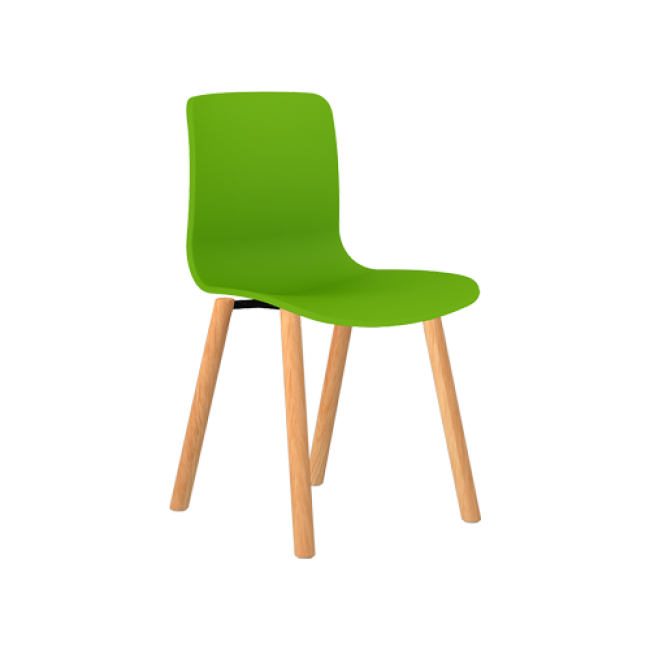 The Acti™ Plastic Side chair is a comfortable and durable art object for your home. The organic shapes and sophisticated lines of this chair work anywhere in the dining area, living room, family room, home office. The formality of the dowel legs is especially appropriate in traditional decor and in dining and living room settings.